Babylonians made promises to their gods at the start of each year that they would pay their debts. The Romans began each year by making promises to the god Janus. According to a 2011 poll, “losing weight” topped the list in the resolution-making Americans, closely followed by “exercising more,” and “quitting smoking”. A 2007 study by Richard Wiseman from the University of Bristol involving 3,000 people showed that 88% of those who set New Year resolutions fail. 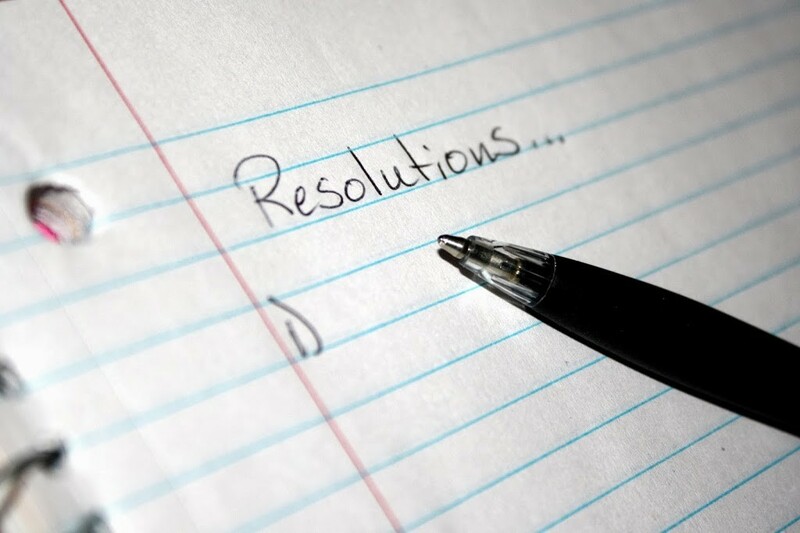 To hope for the realization of your aims is a motivator for having New Year resolutions. If you have such a habit, what are your aims for the coming year? Every morning in the New Year wish yourself that the things you want not to be happening to you should not be happening.